Palm sanders are always fun to test. 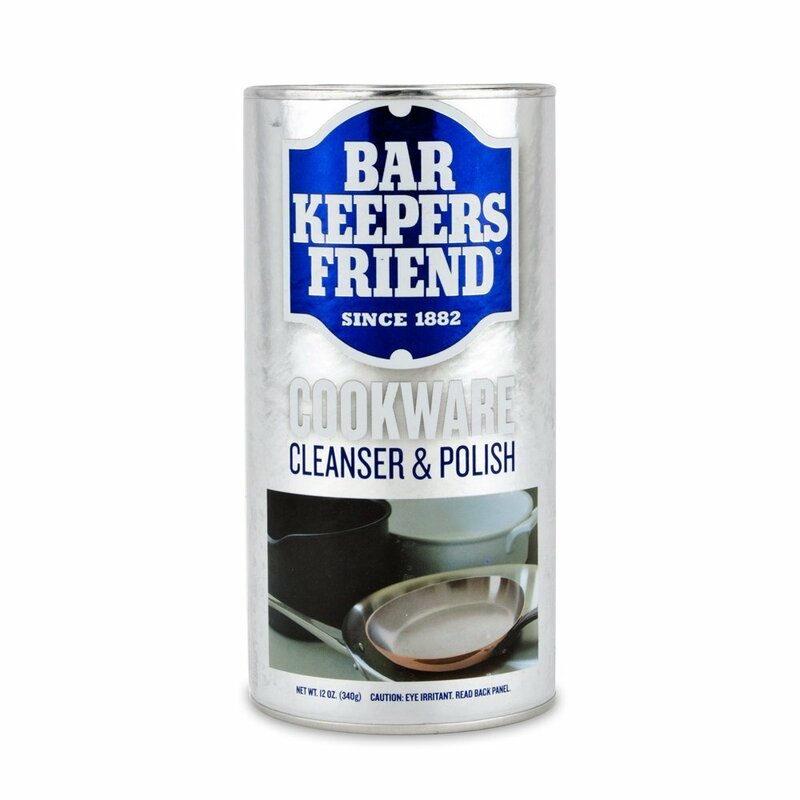 These deceptively simple tools always manage to surprise in one way or the other. 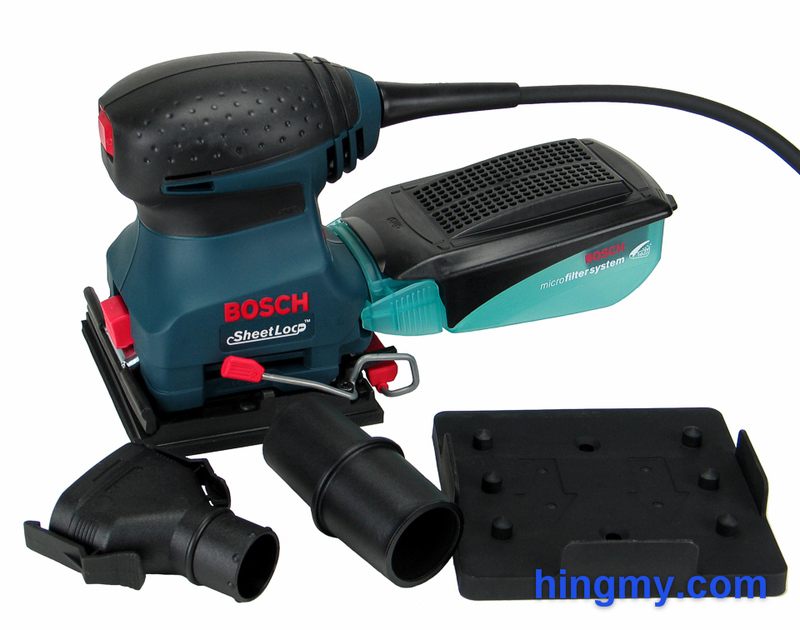 This week we took a look at the Bosch 1297D. At first glance it seems this model distinguishes itself with a innovative paper retention mechanism. 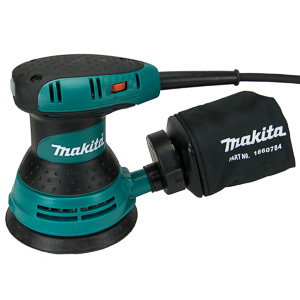 Experience tells us there has to more to this sander. 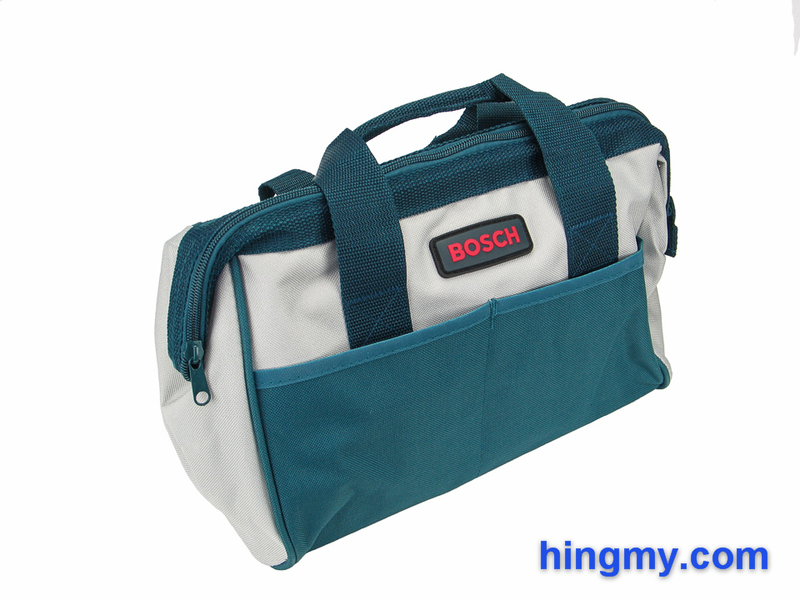 Let's take a look at what the Bosch 1297D is hiding below that dark blue plastic shell. 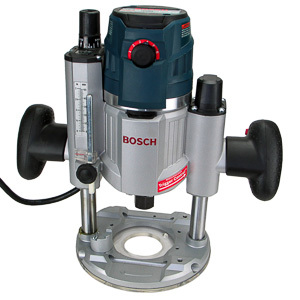 The Bosch 1297D is a classic knob style 1/4 sheet palm sander. 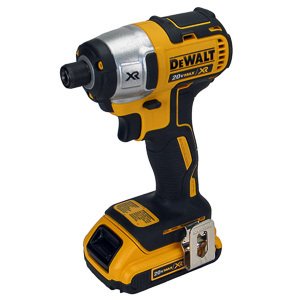 It has a single speed 2 amp motor that powers it to a mediocre performance in our sanding test. 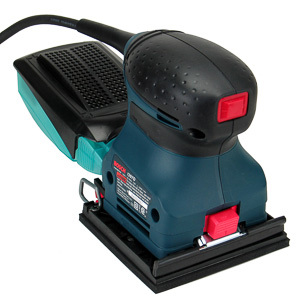 This sander is not the fastest, but it is among the best built in the field. A heavy plastic shell covers an all metal core. The rubber grip at the top of the sander makes the tool very pleasant to hold. Every part is made of the material is should be made of to ensure a long tool life. The SheetLoc paper retention system is one of the strong points of the 1297D. The system uses a spring clamp in the front, and a slightly modified bar clamp in the back of the sander to hold the sanding paper in place. The paper stays in position just as well as it does on a sander with bar clamps, but the paper is much easier to load. The spring clamp in the front takes only seconds to open and close. The bar clamp in the back with its open end takes any slack out of the paper, even if the paper was cut oversize. If you do a lot of sanding you'll find that the SheetLoc system does speed up your sandpaper changes and makes the sanding process more enjoyable. In all configurations the 1297D has some of the best dust collection performance among 1/4 sheet sanders. It starts with the great cartridge filter, which replaces the cloth filters found on some of the completion. A paper filter element cleans the air stream thoroughly and lets it pass with little resistance. The clear plastic bottom of the cartridge collects larger particles. This design stretches the time between filter cleanings, but cannot produce any wonders. Regular filter cleaning is still necessary for the system to work. The top of the cartridge comes off for easy access to the filter elements. If you have compressed air available, you can get the filter back to top efficiency with a simple blast of air. The 1297D might just have the best dust collection among all sanders with only a passive filter attached. If I had to work in a finished space and did not want to bring my dust vac, I'd bring the 1297D. 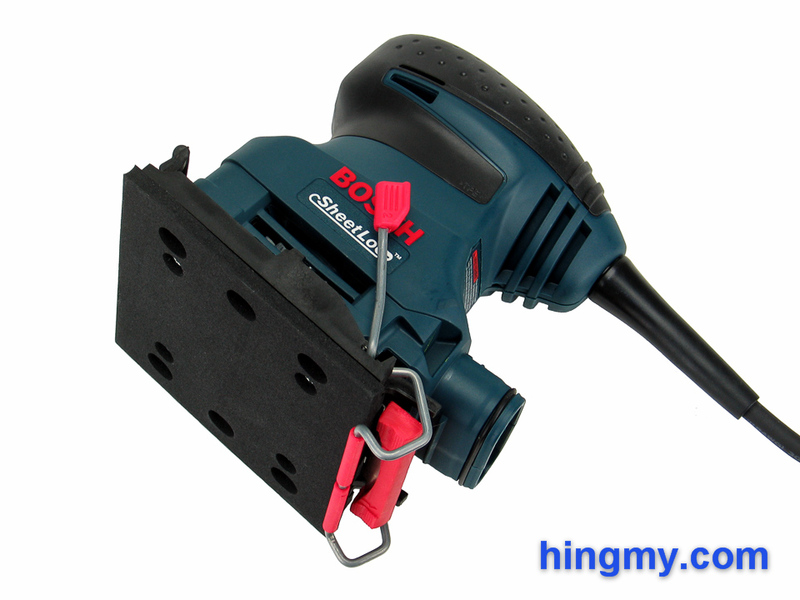 Bosch's dust cartridge is the easiest to work with, and the one that performs best. The filter does not catch all dust; far from it actually. A dust collector is still needed for larger jobs. The large outlet and generously dimensioned airways in the base plate and the sander's body make all this possible. Bosch includes two adapters for connection just about any dust collection hose to the 1297D. All components snap together with commitment. The resulting contraption is stiff and rugged. We ran into no problems dragging the hose behind the sander in the two adapter configuration. Dust collection performance with a hose attached is as good as it gets. The sander leaves only minor surface dust behind. If you work at a measured pace, there won't be any airborne dust to worry about. The first thing you are going to notice when turning the 1297D on is how quiet it is. The motor hums along at noise level far below the competition. This is a big plus, if you routinely work at sites where there are people around. The 1297D can do the work, and it'll do it with less noise. As expected sanding performance turned out to be average. At a pedestrian 2 amps and 12,000 rpm, the 1297D is not strong enough to compete with the more powerful sanders. It's not far behind the field, though. If you are working on a small project you will likely not notice the difference. On larger projects the 1297D puts you behind the minute you turn it on. The power the 1297D does deliver comes on smooth and steady. 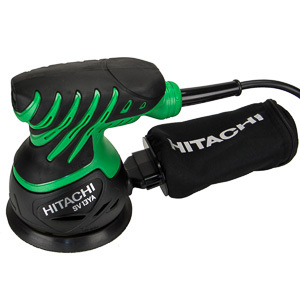 The 1297D produces very little vibration compared to the competition. One reason for this is the lower motor power of the sander. Another is the good design and quality components Bosch used to built this tool. If you need it to, the 1297D will work all day long. It has been built for heavy use in a commercial environment. 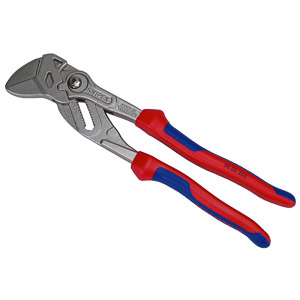 While it's performance suggest medium use, its durability is that of a much heavier tool. The finish quality the 1297D produces does not differ materially from that of other sanders. Without the aid of gears that create random movement, it is up to the user to minimize patterns by moving the sander around as randomly as possible. The storage bag that comes with the kit is simply appalling. It is just big enough to hold the sander, filter, and hole punch. There are no internal compartments, and the top of the bag comes together at a point like a hand bag does. Stacking anything on top of this bag is out of the question. The only benefit of using this bag instead of a plastic bag from the grocery store is the added durability the heavy weave offers. The irony is that the bag will probably outlast the sander. Most of us will throw the bag into a corner and forget about it. It's hard to think of a use for it anywhere around the shop. A Bosch L-Boxx is a much better place for the 1297D. The performance of the Bosch 1297D is a mixed bag. In our sanding speed test it put up mediocre numbers. On the other hand the 1297D completed the test with less noise, vibration, and visible dust than any of the 1/4 sheet sanders we have tested so far. A finish carpenter or installer who uses their sander for relatively small projects in mostly finished spaces will value the 1297D very highly. A woodworker working production style will find the 1297D too slow to keep up with the pace in their shop. 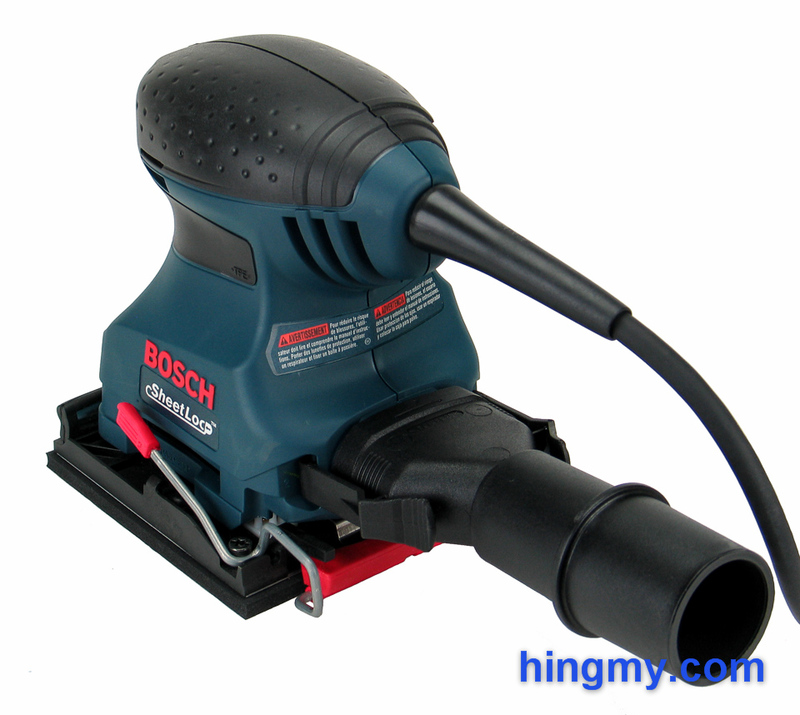 Overall the Bosch 1297D is a very well built sander. Its SheetLoc paper retention mechanism makes paper changes on this sander the fastest we have ever tested. 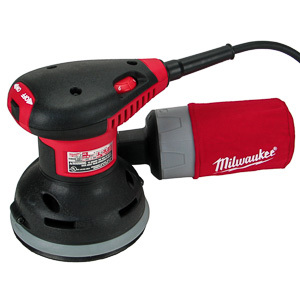 The 1297D is a good sander, if it fits the way you work. 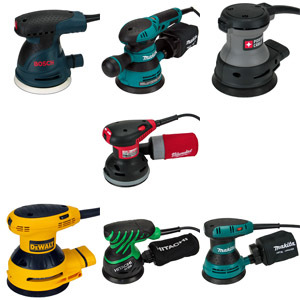 If it does not, there are many different flavors of sanders available in a very competitive 1/4 sheet sander market.